*This is our favorite entry in our WANTED contest! It came with this awesome explanation. My daughter and I worked on this Poster together, since she wanted it to be 'fancy on the computer'. She came up with the wording, and picked the Fonts, and I typed it in - hope that counts :)! Great job Stocker family. 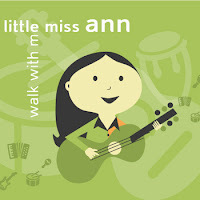 We'll send you one of Little Miss Ann's brand new CDs-Walk With Me, as a reward for your creative collaboration. We have lots of winners to announce today! Big congrats to everyone. First, our Boogers winner can't make it to the show and kindly released the tickets so we could draw another name. Our new winner for the Boogers tickets to Beat Kitchen this Sunday at noon is Kathy Escamilla-Zielinski. Third-our winner of 4 tickets to see Disney on Ice-Dare to Dream is Natasha C. Nicholes! Winner will receive 4 tickets to Opening Night of Disney On Ice presents Dare to Dream at your choice of Allstate Arena or the United Center! *Check out all the show & winners details in our prior post by clicking this link. Of course, all our readers are winners. 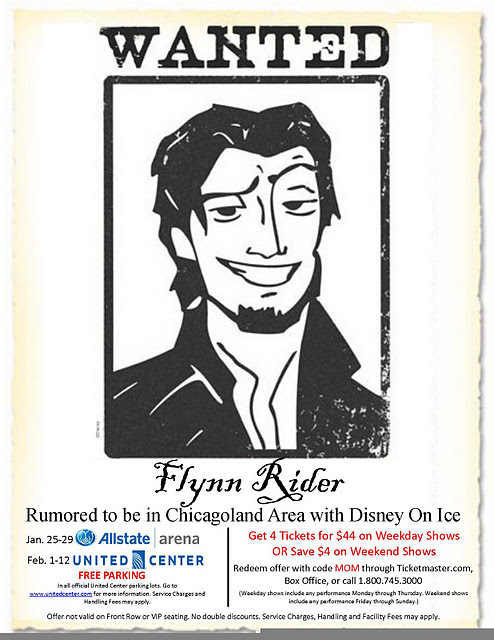 Use the discount code in our Flynn poster below for a deal on tickets. Use this link to order. Thanks for reading. We still have loads of great contests going on. Enter like we vote in Chi, IL...early and often! 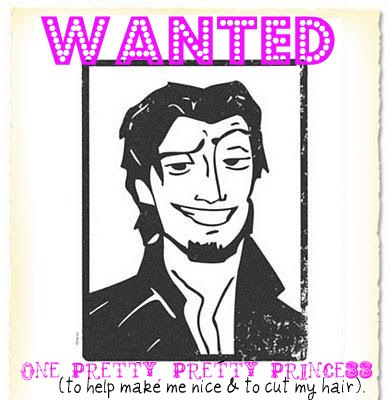 *Wanted: For an evening out for adventures with someone who kinda reminds us of daddy.